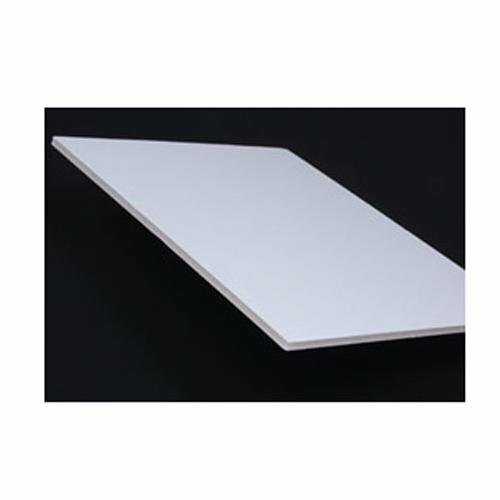 Acid Free Foamboard is perfect for structural backing in picture framing. Surface papers are acid- and lignin-free with a 3% buffering agent to maintain an alkaline pH. The 1/8'' thickness allows use with all frame profiles when glazing and mat boards are used, creating a framing package of less then 3/8''.